How were your holidays? Has Santa all your presents in his sack? Are you ready to work on your New Year Resolutions? 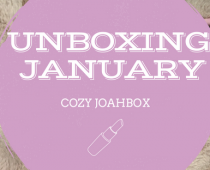 Do it include a new Korean skincare routine? For new products and trendy brand, we go you cover. 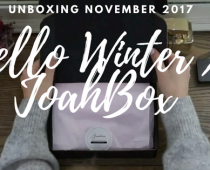 Your favorite Korean Subscription Box JoahBox December Box contains the perfect selection of Korean makeup and K skincare for a total look K-Beauty. For this month, we selected a particular brand: LAPCOS, the cosmetics line of the Korean Brand: LAP. The LAPCOS Nourishing Mask is crafted to provide a velvety touch and a boost of elasticity to your skin. The five sheet masks– to be used throughout the week – will provide your face with a range of rejuvenating benefits.Nutriments hold honey extracts perfect for your skin complexion and its hydration. 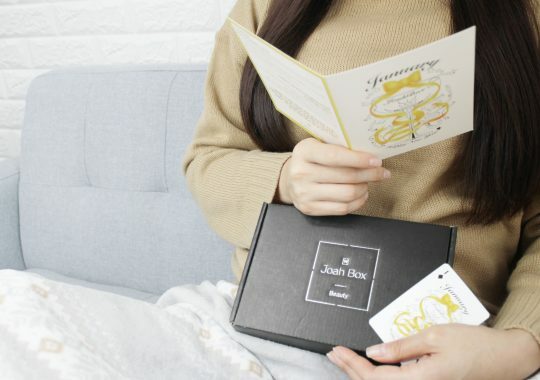 In the Korean skincare routine, we use sheet masks when cleansing and toning the face is done. After unfolded one of the single-use masks and spread it gently over your face, then relax for 10 to 20 minutes with your mask on. Don’t hesitate to pat the remaining serum into skin until the product is fully absorbed into the skin. 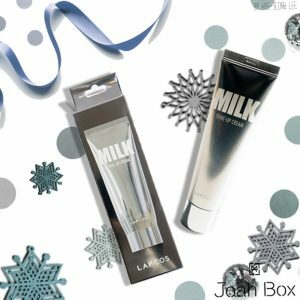 The Milk Tone-Up Cream is an intense moisturizer and face toner. Formulated with Milk protein extract, its whipped cream texture will turn your face moist and shiny. This cream is also formulated to help protect, correct, lift and moisturize skin for a more radiant, even-toned complexion for all types of skin. It is perfect for a makeup starter or makeup base, you scoop a small amount of cream and thus gently rub onto the face. This super slim pencil (1.5mm) will draw your eyebrows naturally and delicately. 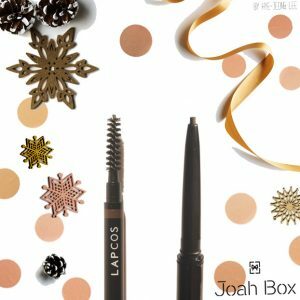 Its soft texture is ideal to fill and shape your eyebrow like professional makeup artists. It is one of the long last kinds! Be extra caution though, due to the super slimness, take out 1 mm of the pencil to avoid a break. sticky and can be easily cleaned without any leftover color. 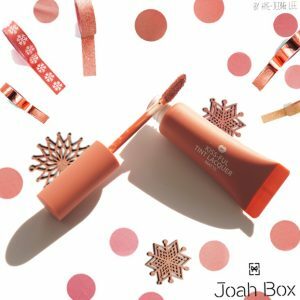 For the perfect effect, apply on the inner lips and then blend it to create the natural looking lips.